Temptation is aggressive, it attacks, it will find you, it offers pleasure with no consequences, and it is persuasive. You can’t escape temptation, but with God’s help, you can prepare for it. 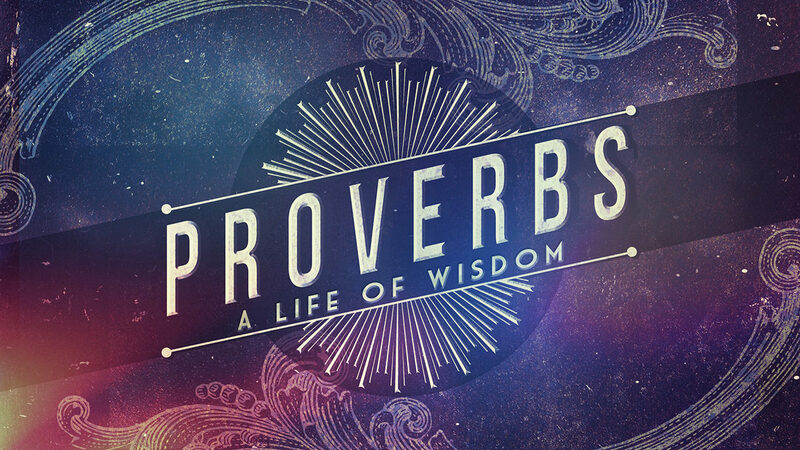 Read and discuss Proverbs 7. What stands out to you as you read through this account? What theme(s) do you note in these verses? What warnings are here for us to heed? What is temptation? What are the characteristics of temptation? “When the wrong place and the wrong time intersect, there’s going to be trouble.” What examples of this can you think of? In what ways is temptation aggressive? How does it “look for us”? How does temptation camouflage consequences? Why is willpower ultimately ineffective in battling temptation? How can we prepare ourselves to battle temptation? How does the gospel equip us to do so? “Take scripture at face value or you run the risk of defacing the value of Scripture.” Is there an area of life where you are running this risk? What temptations do you currently deal with? Spend some time in prayer for each other about these things. Pray that God would turn our hearts so that Jesus would be more precious to us than any earthly temptation.